You are here: Home 2012 June We are made of water – drink that, not this! 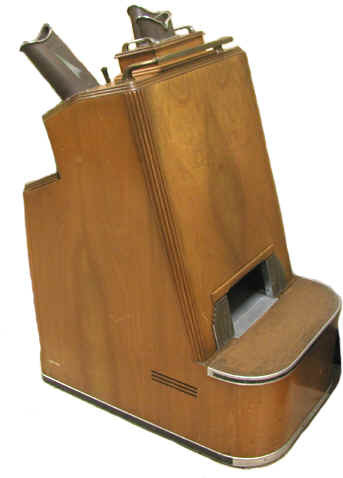 Dr. Weeks’ Comment: And all I request of my patients is that they drink 1/2 their weight in ounces of WATER (that means good, clean water… an increasingly rare commodity! ) a day! 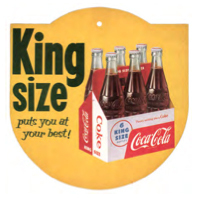 When McDonald’s execs first struck up their lucrative business partnership with the Coca-Cola Company in 1955, they were thinking small””literally. 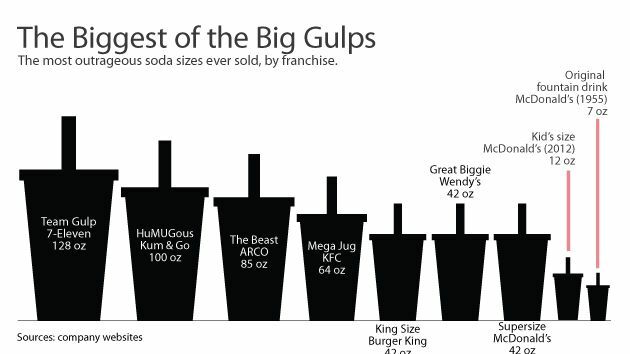 At the time, the only size of the beverage available for purchase was a measly 7-ounce cup. 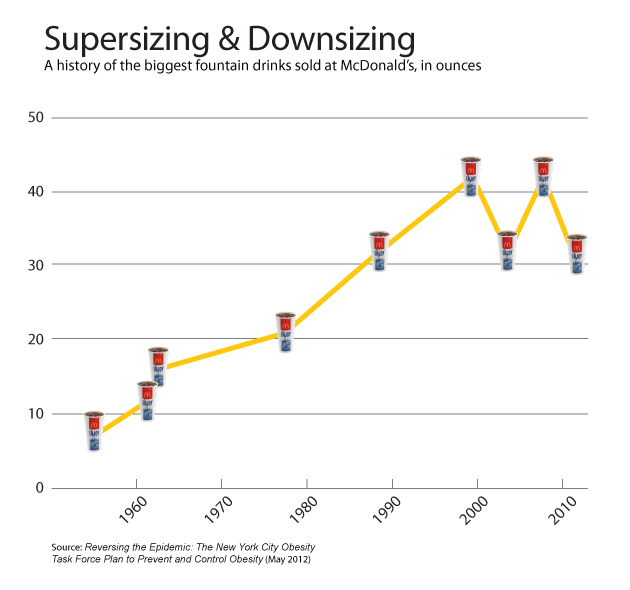 But by 1994, America’s classic burger joint was offering a fountain drink size six times bigger. 1886: John S. Pemberton, a pharmacist in Atlanta, invents Coca-Cola. That year, he sells an average of nine drinks a day””today, the Coca-Cola Company sells around 1.7 billion beverages daily. 2004: Spurred by the Pelman case, Morgan Spurlock films Super Size Me. Spurlock eats and drinks at McDonald’s three times a day for a 30-day period, making sure to order everything on the menu at least once. He gains 25 pounds and developed serious health issues. 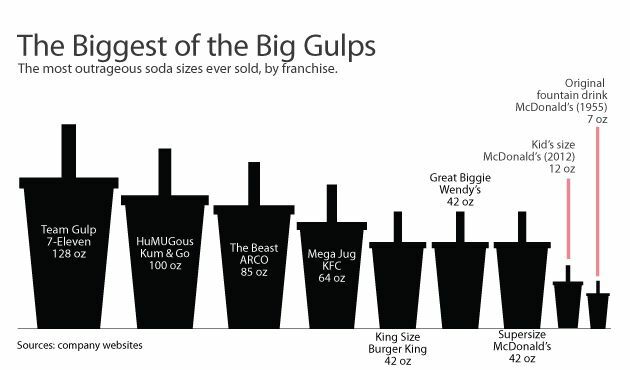 2006: Wendy’s does away with its Biggie and Great Biggie portions, but in name only””instead, the 32 and 42 ounce drinks are the new medium and large.